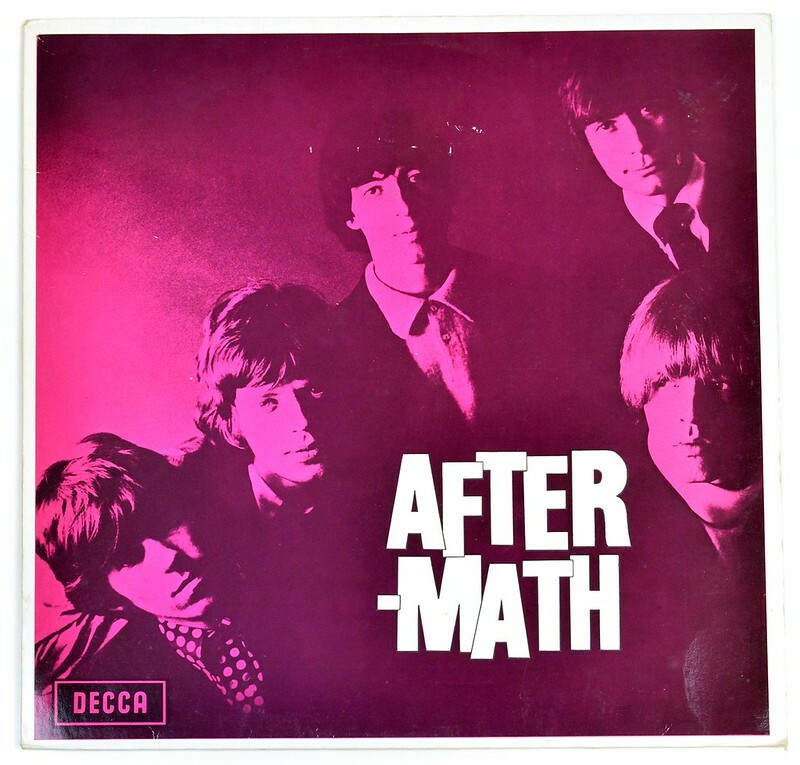 "Aftermath" proved to be a major artistic breakthrough for "The Rolling Stones", being the first full-length release by the band to consist exclusively of Mick Jagger/Keith Richards compositions. 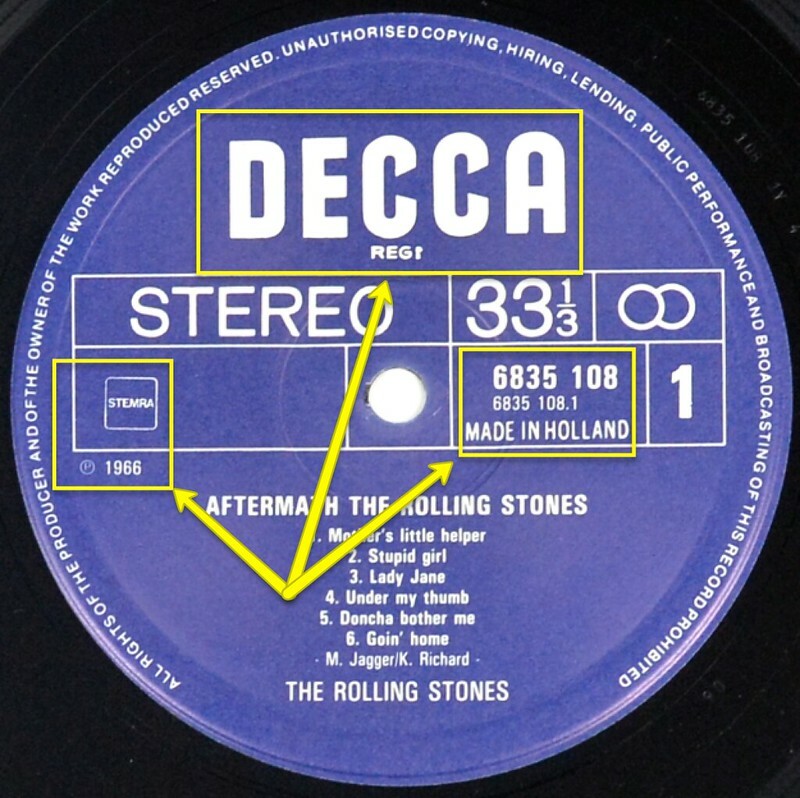 "Aftermath" was also the first Rolling Stones album to be recorded entirely in the United States, at the legendary RCA Studios in Hollywood, California at 6363 Sunset Boulevard, and the first album the band released in stereo. 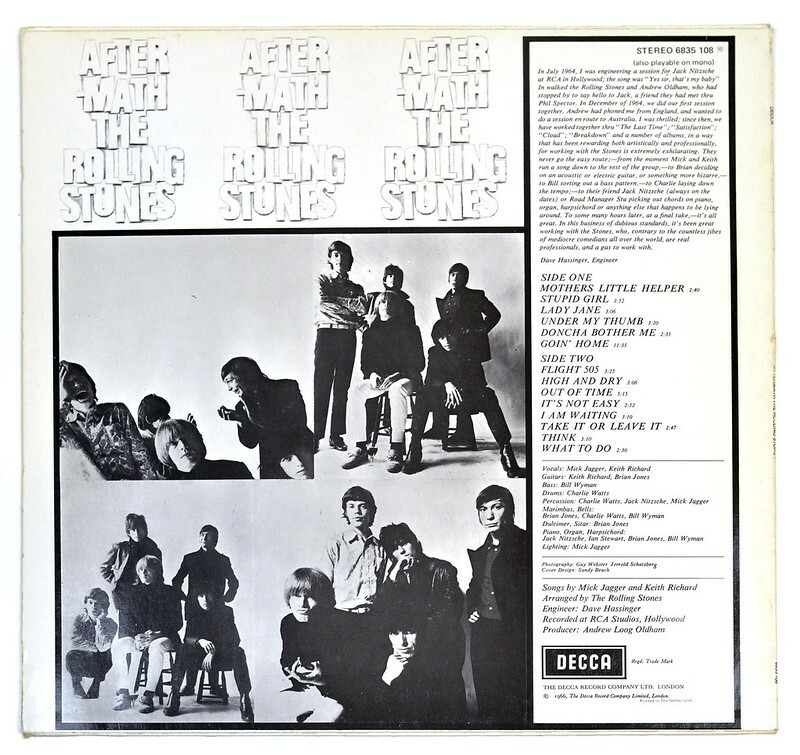 The album front cover shows a group photo of the "Rolling Stones" band. The album-title of the album "Aftermath" is printed near the bottom right corner of the album front cover. The band-name itself is NOT mentioned on the front cover. 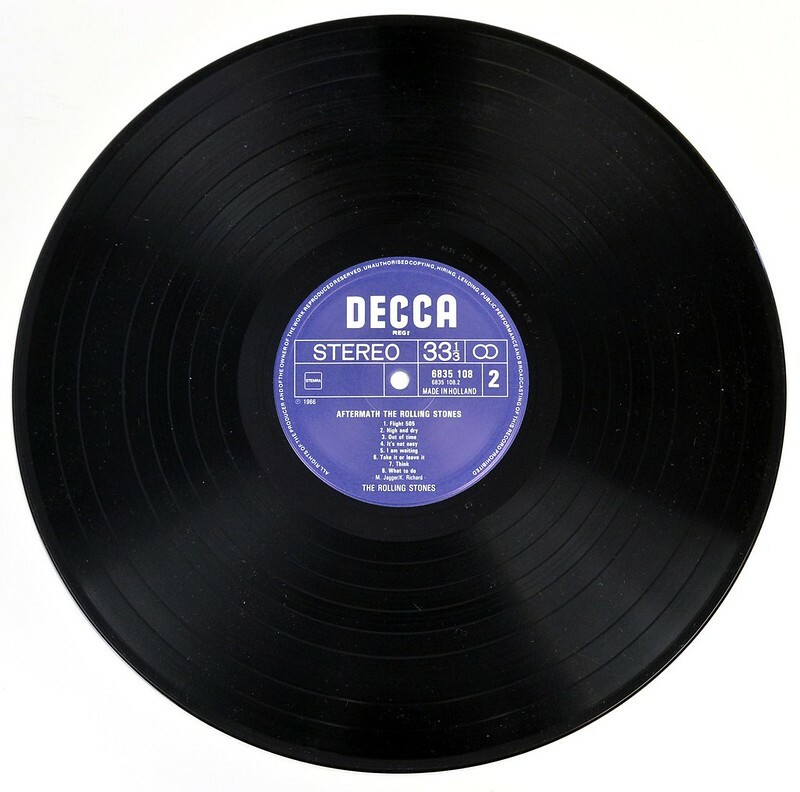 The upper right corner of the album back cover shows "STEREO 6835 (10)"
There is NO label-code on the labels. it's been great working with the Stones, who, contrary to the countless jibes of mediocre comedians all over the world, are real professionals, and a gas to work with. High Resolution and Quality Photos of Complete Album Covers "ROLLING STONES - Aftermath"
Album Back Cover Photo of "ROLLING STONES - Aftermath"
Complete Track-listing of the album "ROLLING STONES - Aftermath"